The rusting roller coasters, the lifeless Ferris wheel and the absence of children’s laughter. 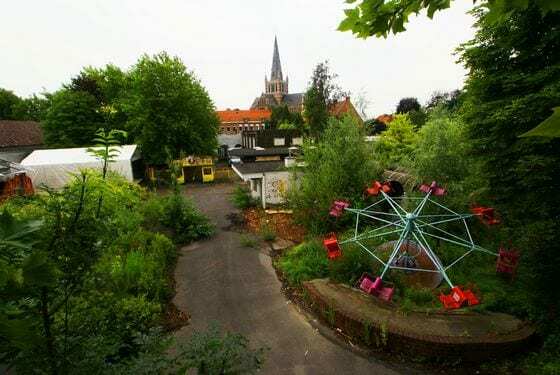 What was once filled with pleasure and fun, now slowly being reclaimed by nature… There’s something extremely eerie about abandoned amusement parks and here we share some of our favourites! 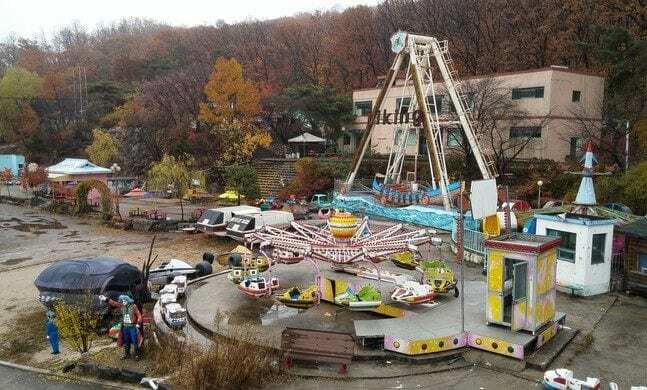 After the accident, people started to question the safety of the amusement park and the number of visitors dropped significantly. 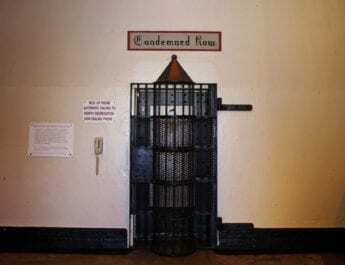 The park closed their doors the same year, stating that they would be renovating. However, they never re-opened. 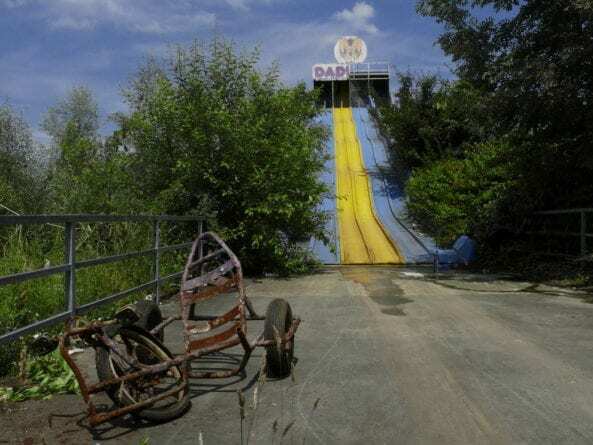 Several developers considered re-vamping the amusement park but with the gruesome accident looming overhead, it was theorised that it would never be popular or well-visited. Nature soon reclaimed the park as its own. For several years, the attractions stood in place as a memento to memories past but in 2011, it was announced that the park would be demolished. The demolition took place in 2012. 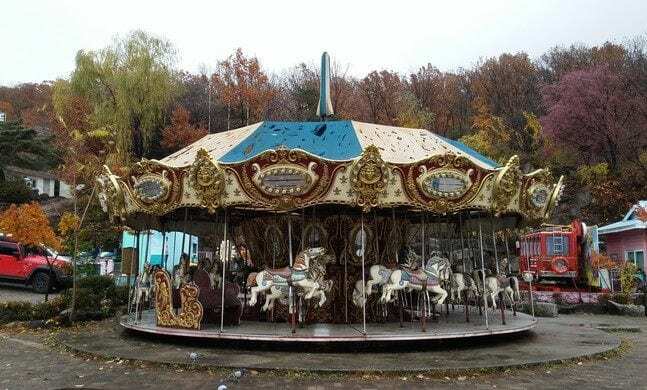 Even though this amusement park has long been left abandoned, you can still pay a small entrance fee to the owner to be granted access to explore this dilapidated wonderland! This amusement park first opened its doors in 1980 and was an extremely popular day out for families during the first decade. Nestled among the woods of Yongmasan, the amusement park had all the essential park rides such as the Merry-go-Round and the Viking. Unfortunately, when Lotte World opened in 1989, people seemed to lose interest in Yongma Land which was seen as a more humble and family-friendly amusement park. 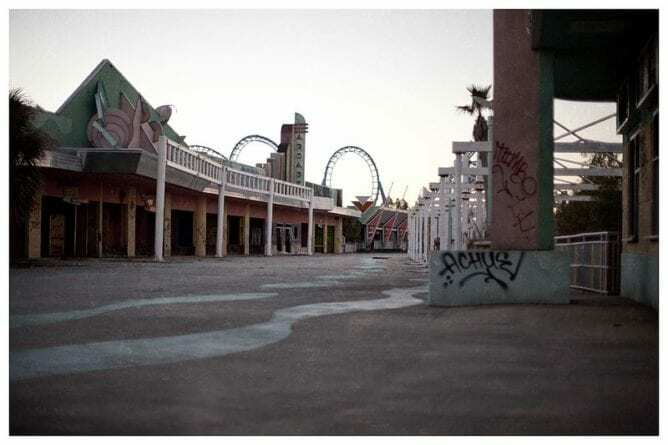 Eventually it could no longer compete with the larger and more modern amusement parks and closed its doors in 2011. 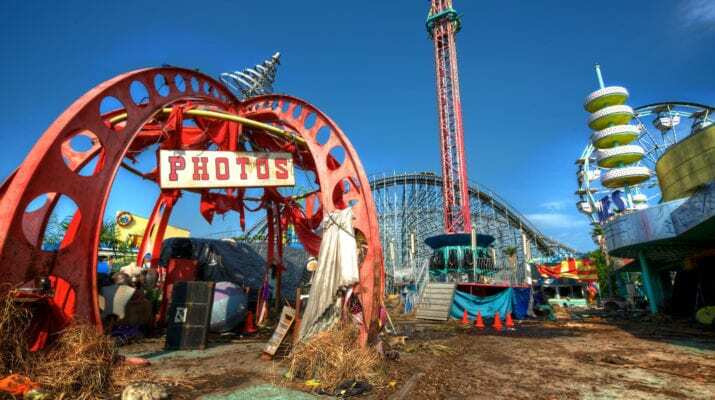 Despite the fact that the rides are no longer in use, the 80s-era amusement park still manages to attract a number of visitors each year, mainly photographers and urban explorers. 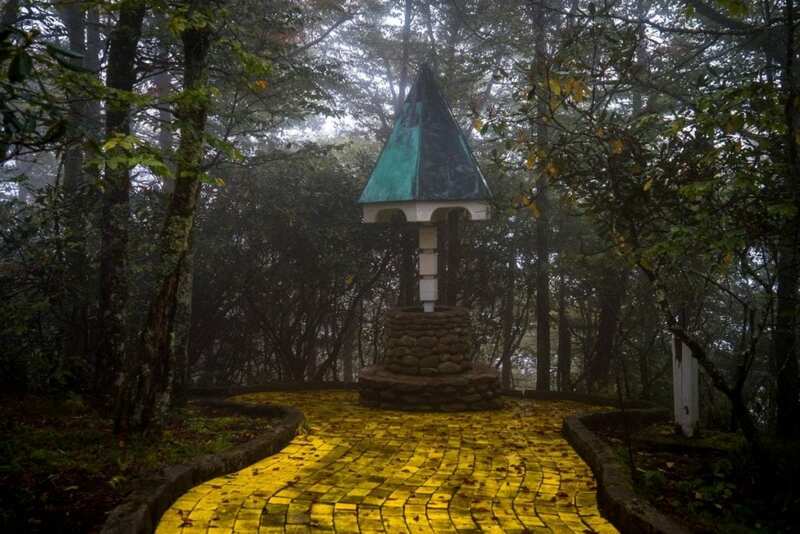 Opening in 1970, The Land of Oz was created as a place that would hopefully bring people to the Beech Mountain ski slopes in the summer. If you visited, I’m sure you remember the fear-inducing ski lift ride up to this amusement park! Once off the ski lift, the first stop was a museum that contained artefacts from The Wizard of Oz movie. From there, you entered Dorothy’s farmhouse. 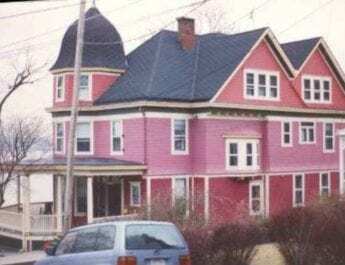 Once inside the basement, you could hear the tornado approaching and when you went up another set of stairs, you entered another house that was exactly the same layout as the previous one but it was now lying on its side, damaged by the tornado! 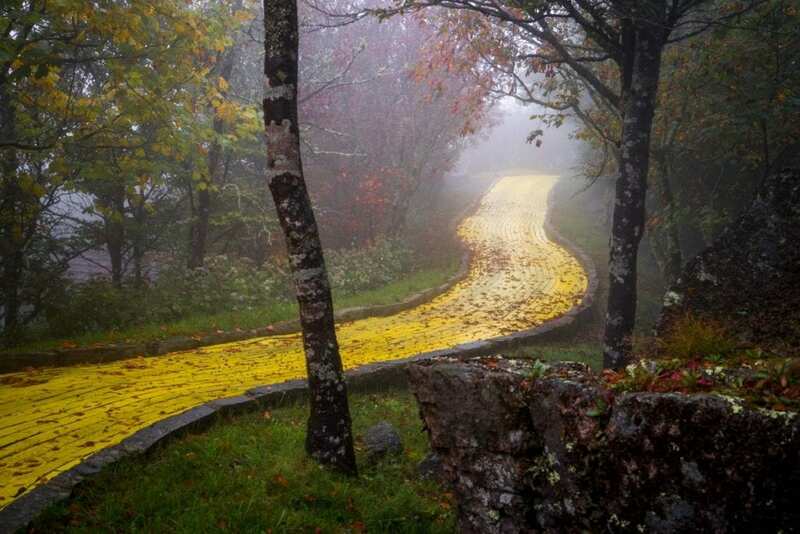 Of course there was also a yellow brick road which led to Emerald City. Over the forthcoming years, the owners rented The Land of Oz out for weddings, parties and picnics. In 2016, they reopened for four days in June with guided tours along the three-quarter mile road, paved with 44,000 yellow bricks. The amusement park had five attractions which included the Ferris wheel and the paratrooper ride. 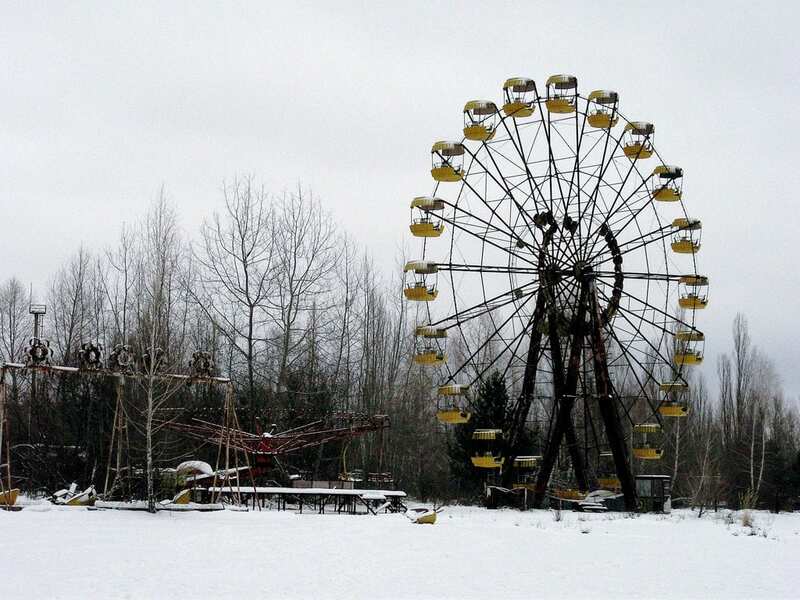 Over thirty years have passed since Pripyat was evacuated and the barren amusement park still stands, decorated with rides that have never even been ridden. 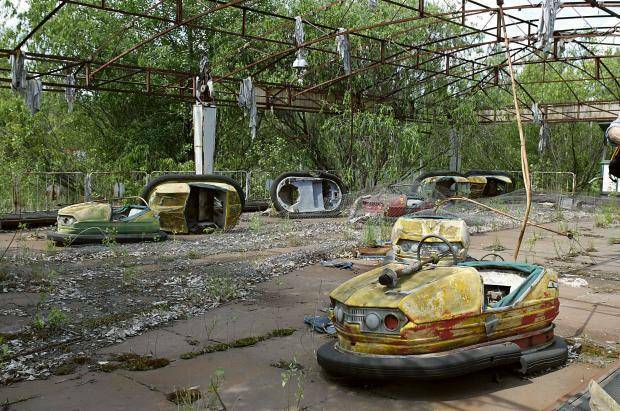 Today, several tourist companies offer guided tours of Pripyat but the thrill seekers cannot stay in the area too long due to the radiation. This amusement park opened in 2000 and was initially named “Jazzland.” Some of the most-loved rides included the Mega Zeph, which was a wooden roller coaster and Rex’s Rail Runner, a wild mouse steel roller coaster. There was even a log flume and a splash waterfalls ride. 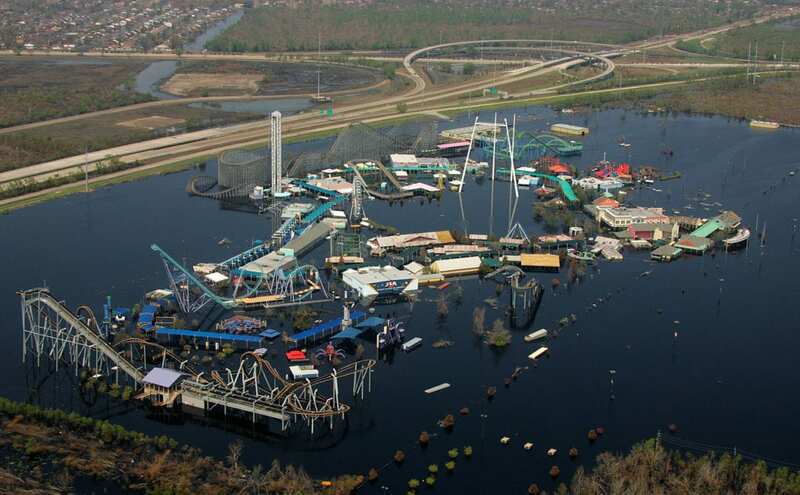 Six Flags New Orleans closed when Hurricane Katrina struck on the 29th of August, 2005. 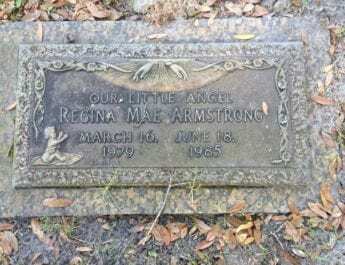 The park was submerged under seven feet of floodwater for more than a month following the deadly hurricane. It now sits as a haunting memorial to the devastation caused by the natural disaster. The derelict site has 24-hour security in an attempt to stop trespassers.